This card is so serene and soothing. It would be perfect for so many different occasions/reasons. 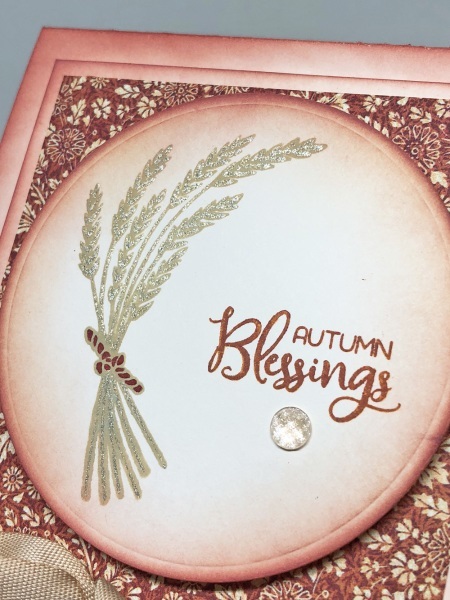 Deb stamped her wheat in a light ink and highlighted with a glittery gel pen. It sure makes that wheat POP! 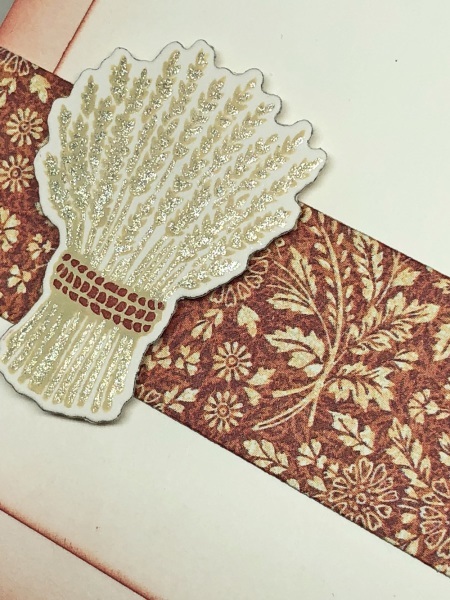 Deb did the same with the die cut wheat bundle on the inside. It is resting atop a strip cut with a NEW die from our Fishtail Sentiment Banners set. 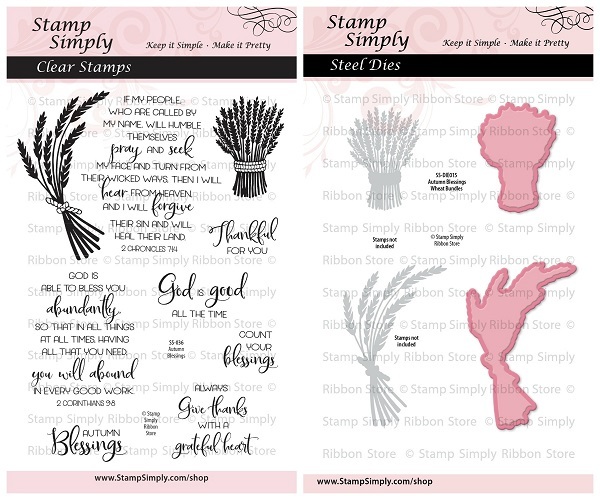 The stamp set and die set are available individually or as a bundled offer with a bit of savings! 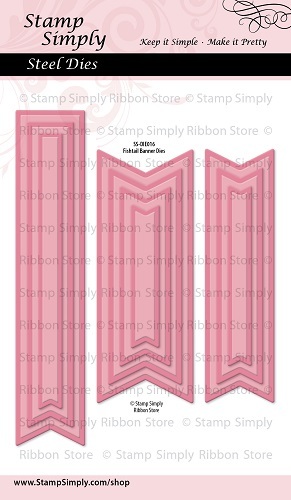 Find ALL of our fall themed stamp and die sets here. A fabulous paper pad based on a wonderful book. 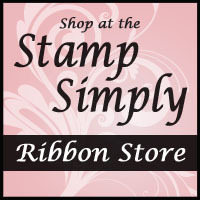 Also in stock are the 12×12’s, Chipboard Tags and Ephemera Cards. 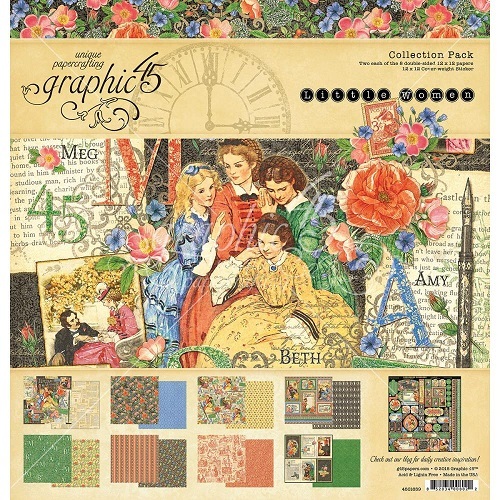 Find all items in stock by Graphic 45 here. Please join us again tomorrow for some more wonderful inspiration using our NEW sets! It looks to have a warm glow about it, very pretty.